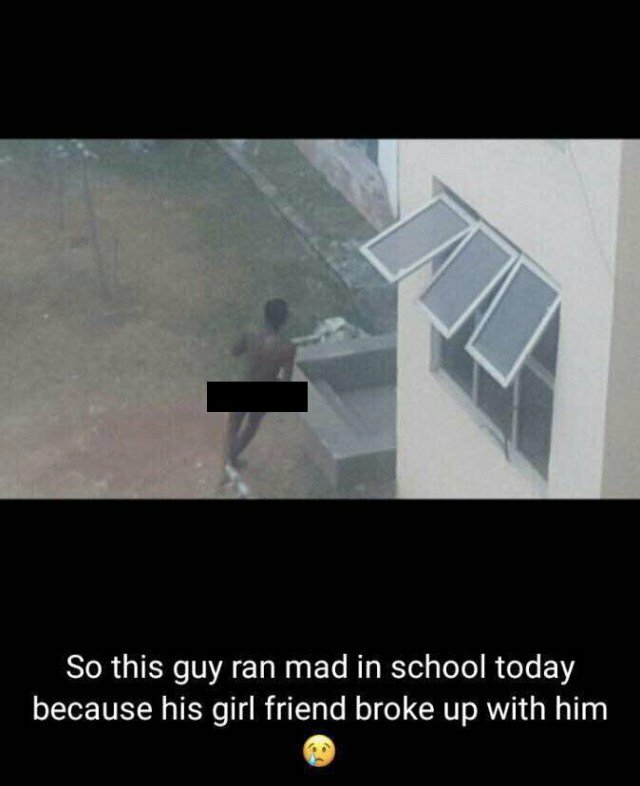 500-level Final year student of Babcock University Suddenly Runs Mad After His Girlfriend Broke Up With Him..
A 500-level Final year student of Babcock University allegedly ran mad yesterday after his girlfriend broke up with him. 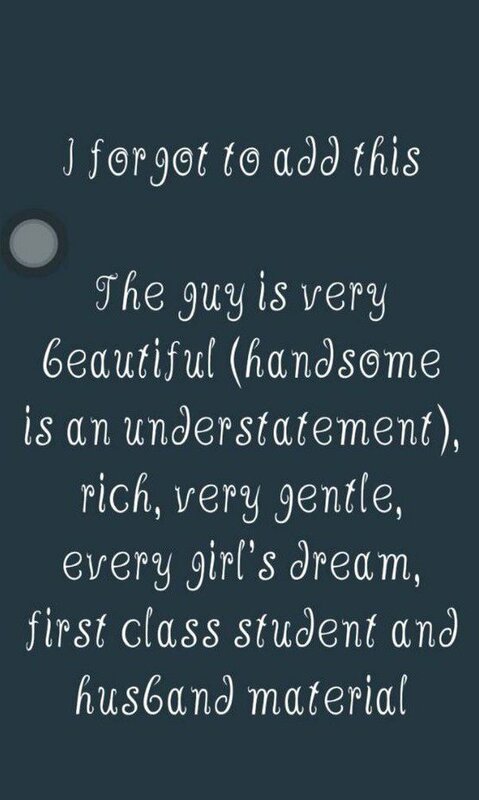 The story is currently trending in the university right now, with multiple versions of the story. 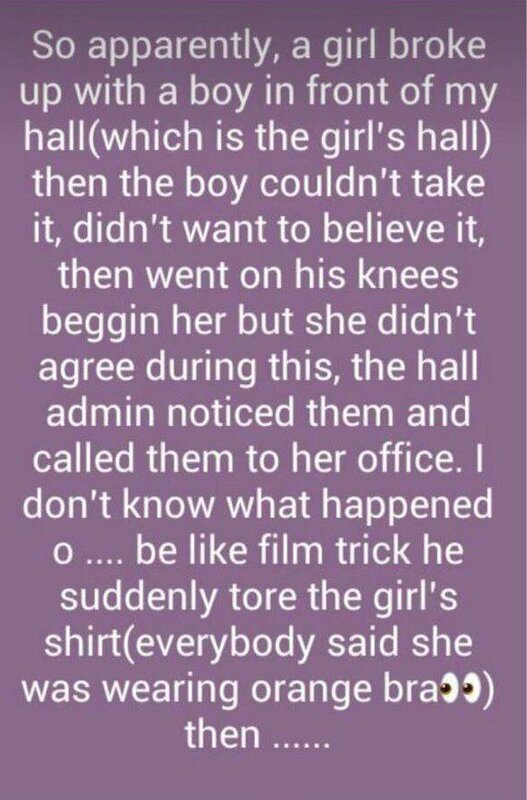 A student of the school said the girlfriend apparently, ended their relationship, and then he went on one kneels and started begging her, for whatever made her end their relationship. 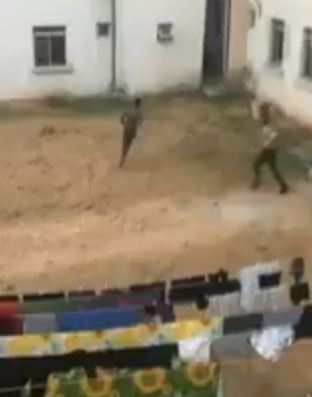 She didn’t agree, he left, and then he stood up, tore his clothes, pulled off all what he was wearing, and started running round the female hotel completely naked screaming the girls name. 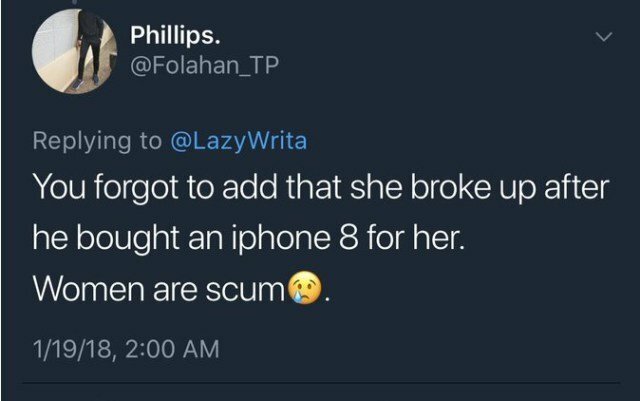 Someone added that the guy recently bought the girl an iPhone 8. 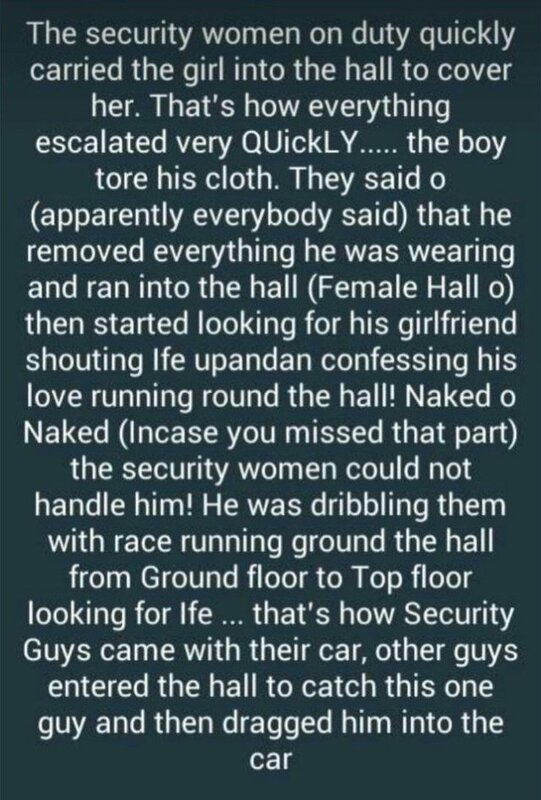 Apparently, the female security guards on duty could not hold him, till the male guards came in their car and took him away.